Female ballet dancers could be at risk of being left behind thanks to the “Billy Elliot effect”, Darcey Bussell has suggested, as she claimed dance schools are now inundated with more boys than girls. Bussell, the former ballet principal and Strictly Come Dancing judge, said she had been told the rise of ballet for boys had resulted in the “problem” of “not producing enough women”. Saying the art form has undergone a “180 degree turn” since she was a pupil herself, she attributed its popularity to the success of Billy Elliot and the rising fame of star dancers such as Carlos Acosta and Matthew Bourne’s all-male Swan Lake. “I was told by the director of the Royal Ballet School that they are getting more applications for boys than they are for girls – it’s amazing!” Bussell told the Christmas edition of the Radio Times. 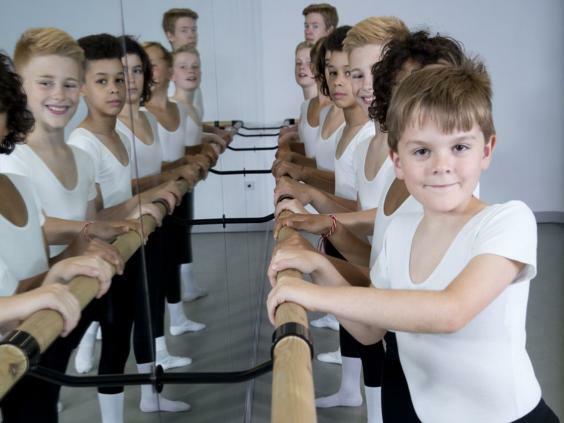 The Royal Ballet School said it has taken in slightly more boys than girls in recent years thanks to the strength of their applications. While significantly higher numbers of girls still apply, there have been more boys than girls at the school since 2010. In 2013/14 there were 109 girls and 112 boys. Bussell is due to explore the rise of male dancers in a new BBC documentary, tracking them from existing merely to show off their female partners a century ago, to taking centre stage. She argued the change came from Billy Elliot, the film, which showed boys from a working-class background could excel at ballet. It is still essential to produce talented female dancers, she added, explaining performers are “at their best when they find their perfect partner”. 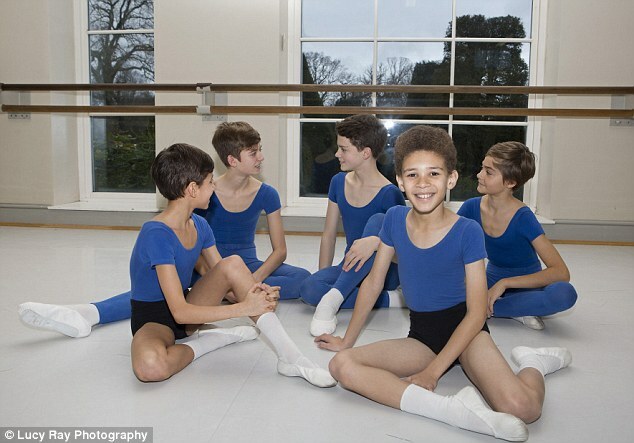 Samira Saidi, director of dance at the English National Ballet School, said their intake was virtually equal between the sexes every year, following a rise in boys applications after Billy Elliot came out in cinemas. [Sydney, Australia]- Gone are the days of 20 girls and one lonesome boy in a Sydney ballet class — burly boys are kicking up their heels with the best ballerinas. Tanya Pearson Classical Coaching Academy artistic director Lucinda Dunn said it was becoming much more acceptable for young boys to enter the competitive industry, with the St Leonards-based academy having its own male class for full-time students, taught by a man. She said ballet was beneficial for strength, flexibility, confidence and creative expression. “Billy Elliot was a big inspiration at the time and gave us a boost and so were all the dance shows on television,” she said. 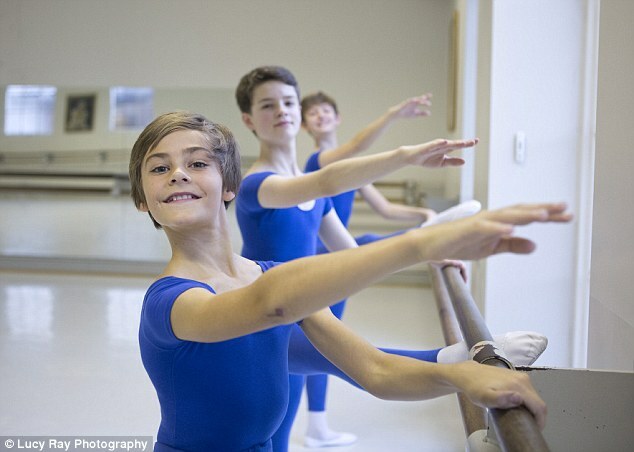 An Australian Ballet spokeswoman said boys dancing was a national trend. 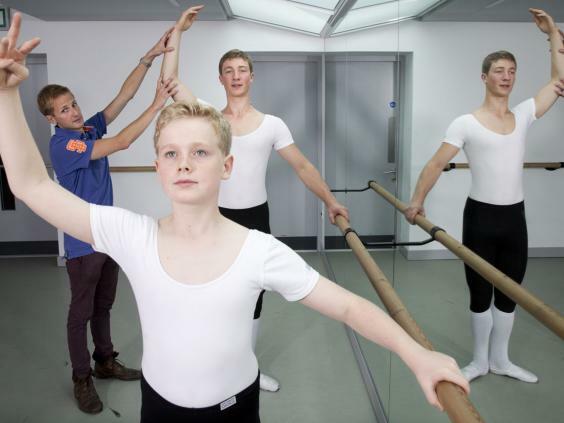 “As part of the Australian Ballet’s audience engagement programs, we’ve been running dedicated Boys’ Days for a number [of] years and these generally sell out,” the spokeswoman said. “Boys’ Day takes the format of a class led by a current male dancer with The Australian Ballet, with the chance to ask him questions afterwards and also watch the full company taking their daily class. [New York City, New York, USA] – “George Balanchine’s The Nutcracker” has been one of New York’s beloved annual Christmas traditions since 1954 when the New York City Ballet first produced the work. 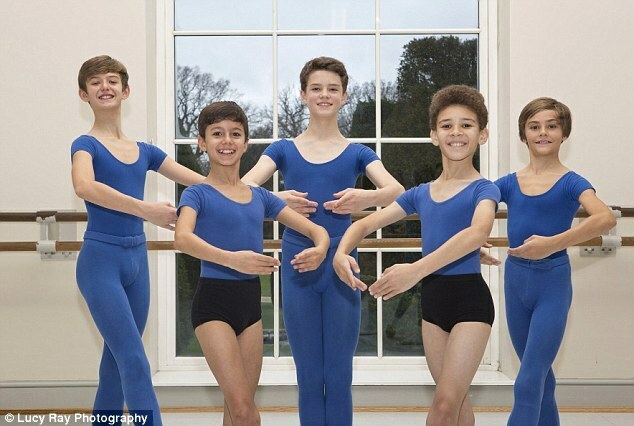 There are 32 roles for boys in two casts of the ballet company’s production. Yet ever since that inaugural production of the classic, girls have had to fill many of those roles, their hair fastened tightly beneath their caps. In more recent years, the dearth of boys for male roles has eased. This season, all the roles intended for boys are being danced by boys, and auditions have gotten more competitive as interest has grown. 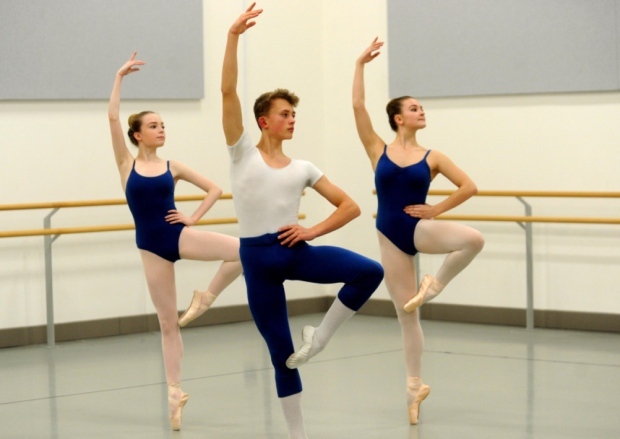 And the ballet company’s affiliated school, the School of American Ballet, which offers free tuition to boys, has seen a jump in enrollment in recent years. Here’s a look at the changing face of the iconic production.